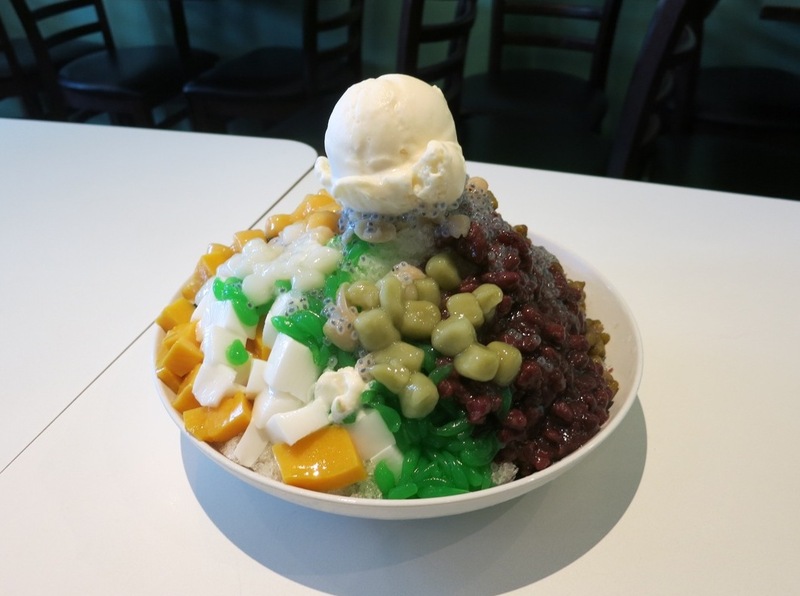 I was invited by ChineseBites to try some of the desserts at Icy Bar. They have a few locations now: Parker Place, Crystal Mall, Kingsway and Boundary, Kingsway and Knight and the Richmond Night Market. I first went to Icy Bar back in March and I really liked it so I was excited to come back! This entry was posted in Desserts and tagged mango, mochi, pancakes, plant pudding, shaved ice, thick toast, tofu pudding.